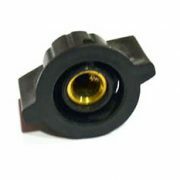 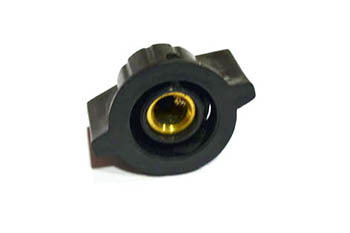 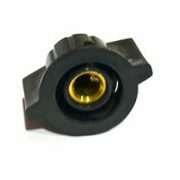 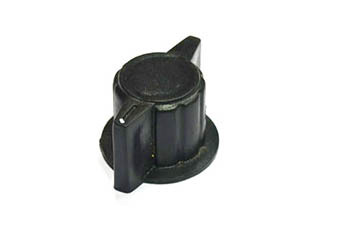 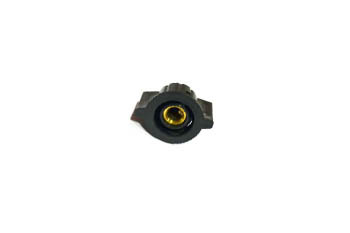 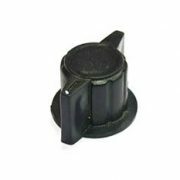 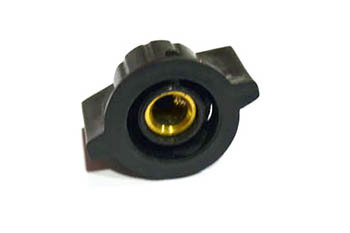 We hold expertise in manufacturing and supplying excellent quality Lined Knob Cap. 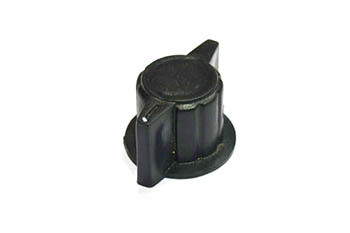 These knobs with caps are manufactured keeping in mind the variegated requirements of our esteemed customers. 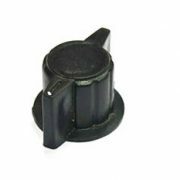 To rule out every possibility of defect, our experienced quality controllers rigorously inspect these knobs on certain well-defined parameters.